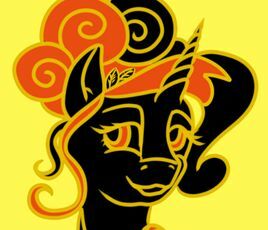 Czequestria 2017 will take a place on August 18.-20. this year in Prague! Get ready for traditional MLP themed Friday LARP which is going to be different this year: it won’t guide you to see the beauties of Prague as much as the last one but it’ll prioritize the Role Play part. Will you help Sunset Shimmer to solve a friendship problem? We’re counting on you! 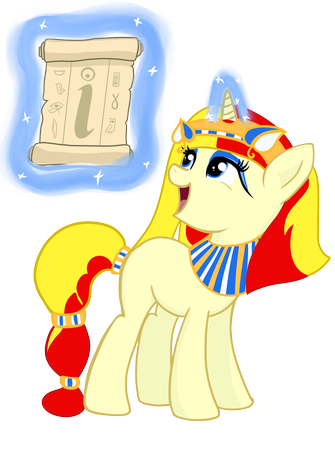 Plus of course MLP weekend filled with fun, fans, guests and entertainment of all kind. We are looking forward to see you in Prague! To all who are waiting for the news about the next Czequestria: 2016 will be the year of resting for the majority of our organization team. 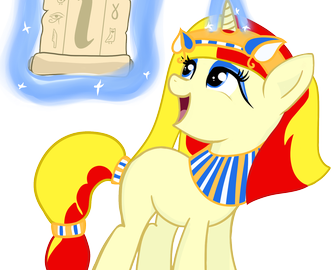 However, we intend to fulfill the promise we made during the closing ceremony and because the planning has already started, we are happy to announce that the next Czequestria will be held in late August 2017 in Prague (exact date will be published here and also through our Twitter @Czequestria and and Facebook CZ/SK bronies).